Well made, well designed. Comfortable - XL fits large 62cm head. 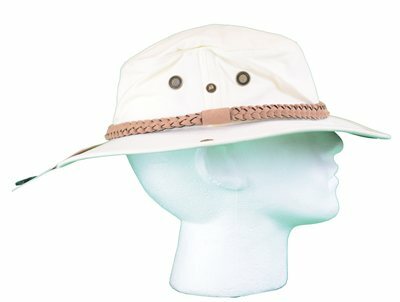 Brim stays stiff and horizontal to give good sun protection without impeding vision. Looks good too. Hydrocool crystals do cool you don but when wet swell up and make hat slightly tight so get a bigger size if you want to use hydrocool crystals. Or you can flip hydrocool band down below rest of hat to avoid space/tightness issue.